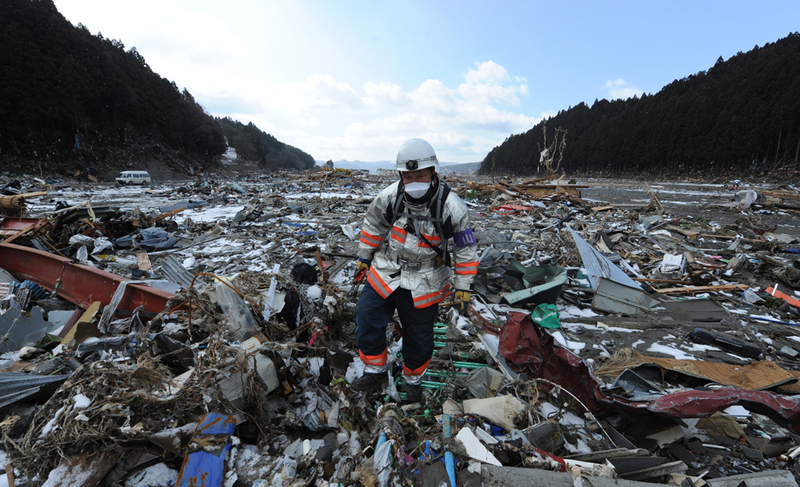 With each coming day it seems like there is a new horrifying video from the Japan disasters. 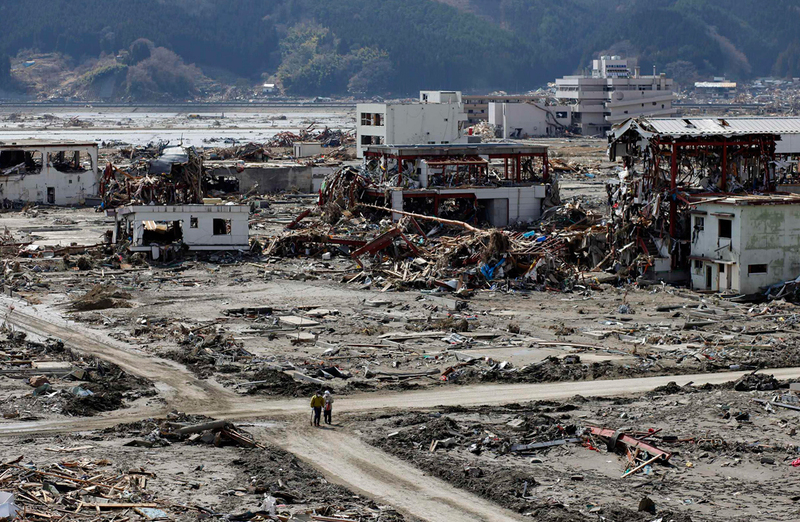 In this case, here’s a new video of the tsunami and new aerial footage of the damage to the Fukushima Nuclear Reactor site (which was just today reclassified as a 7 on the disaster scale, out of a possible 7). 1) Tsunami Footage: This horrifying footage shows villagers fleeing on foot as the wall of water flows into their city. It looks like everyone makes it to the hill, but just barely. 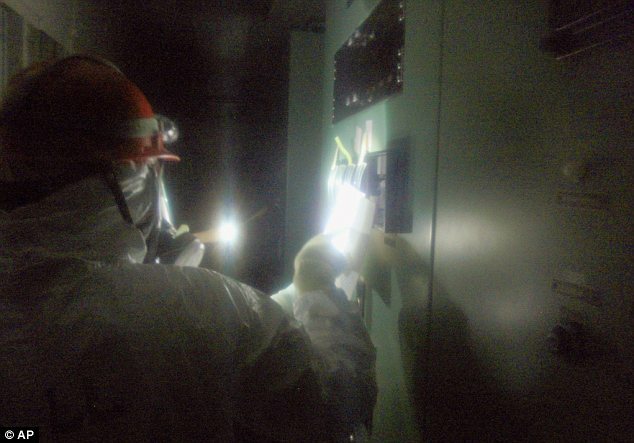 2) Fukushima Damage: New aerial footage shows how devastated the nuclear power plant reamins. These images are particularly shocking because the situation actually seemed to be improving previously. 1. In December, the newly married couple set off on their four-month long honeymoon. They couldn’t leave though because they were stranded in Munich, in the midst of one of Europe’s worst snowstorms. 2. Their next stop turned out to be in the middle of a cyclone (Cairns). Thankfully, this disaster spared the city, for the most part. 3. They moved on to Brisbane, which saw historic levels of flooding that crippled the Australian state. 4. Their next encounter was with the troublesome brushfires in Perth. The couple was ecacuated and forced to spend an evening on a concrete floor. 5. After the incident in Perth, the couple opted to move on to New Zealand. 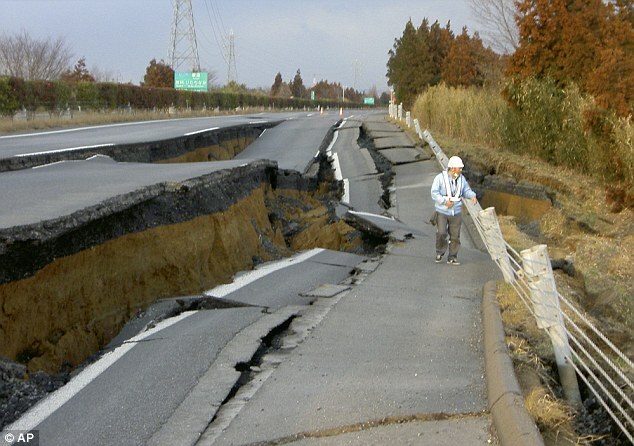 Right before they arrived, the 6.3 magnitude earthquake hit Christchurch. 6. 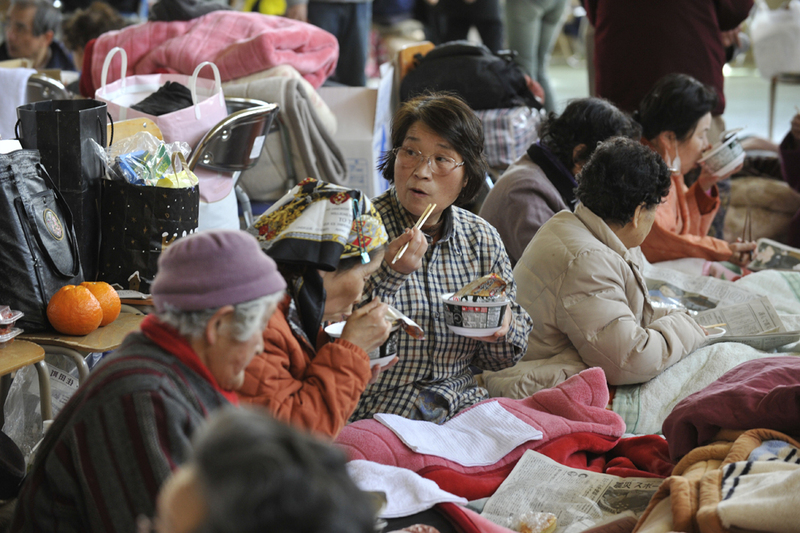 Finally, they moved on to Tokyo, where the 8.0 magnitude earthquake struck about a month ago. Talk about an unlucky honeymoon. Thankfully, the couple (and their infant daughter) was largely injured and maintained their sense of humor. “We’ve certainly experienced more than our fair share of catastrophes in a marriage, but the most important thing is that we’re still going strong. I know marriages have to endure some trials, but I think we have been through most of them,” Mr. Svanstrom told the Sydney Morning Herald. 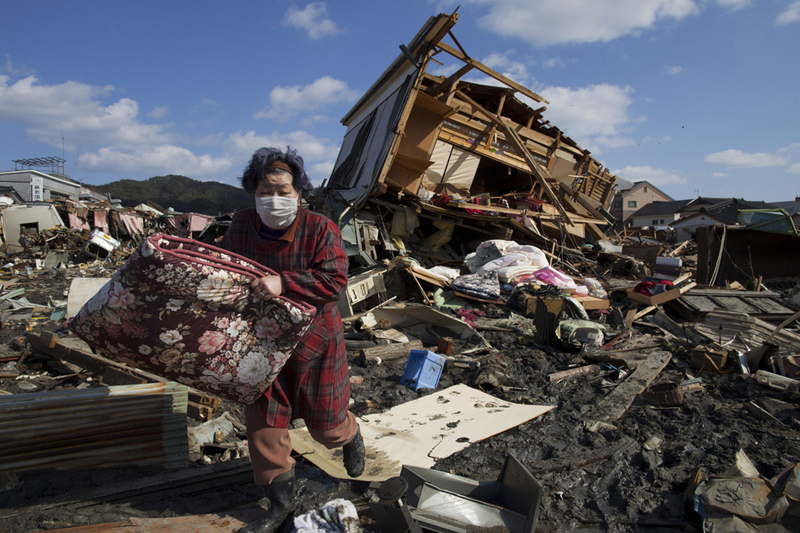 The Boston Globe‘s Big Picture and The Daily Mail show some striking pictures from the various disasters in Japan. 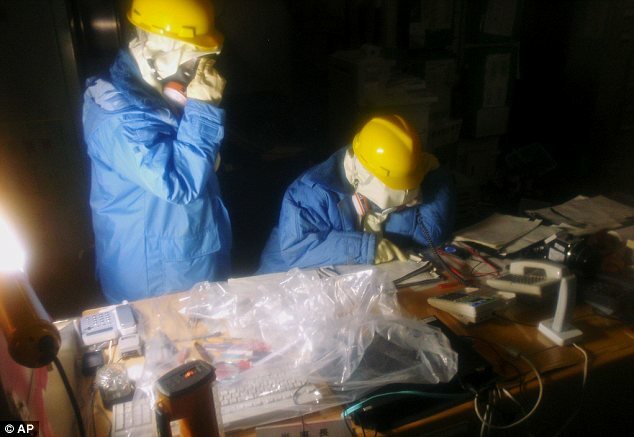 The first photographs of the Fukushima 50— those workers who stayed behind to prevent a nuclear meltdown. Of the original 50, five of them have already died. 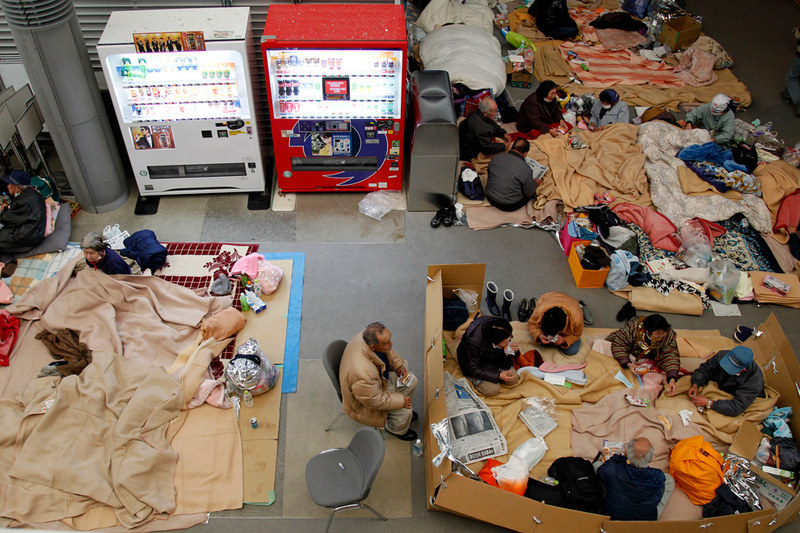 Survivors have taken up refugee at dozens of makeshift locations across the country. 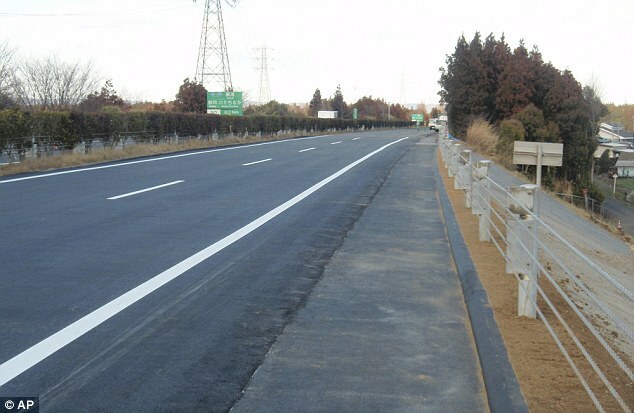 Finally, look at how quickly this road was repaired. 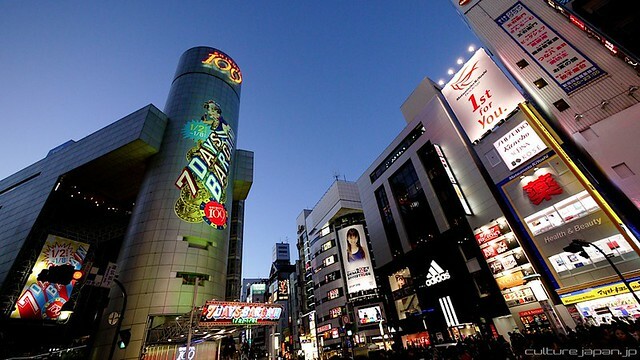 Six days after the quake, it’s ready for use again. Gosh, have I been following the wrong news sources for the past couple of decades. Turns out, the media hysteria is to blame for me foolishly believing that nuclear radiation could have a negative impact on my body. Conservative columnist Ann Coulter wrote a story for her website called “The Glowing Report on Radiation.” In that report we learn that a growing body of scientific work actually suggests that periodic exposure to radiation helps activate your cells’ cancer fighting resources. In an appearance on Bill O’Reilly’s show, Coulter did her best to defend herself from O’Reilly himself. He said that prevailing wisdom suggests we should avoid large-scale radiation, pointing to the atomic bombs as evidence of that fact. Coulter wouldn’t budge on her claims. Hmmm… well call me crazy, but I think I’m still going to stay far away from anything resembling radiation. 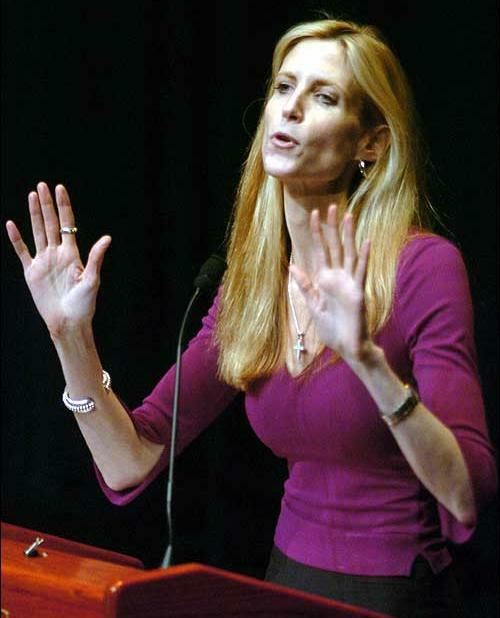 Ann Coulter hasn’t quite convinced me yet.